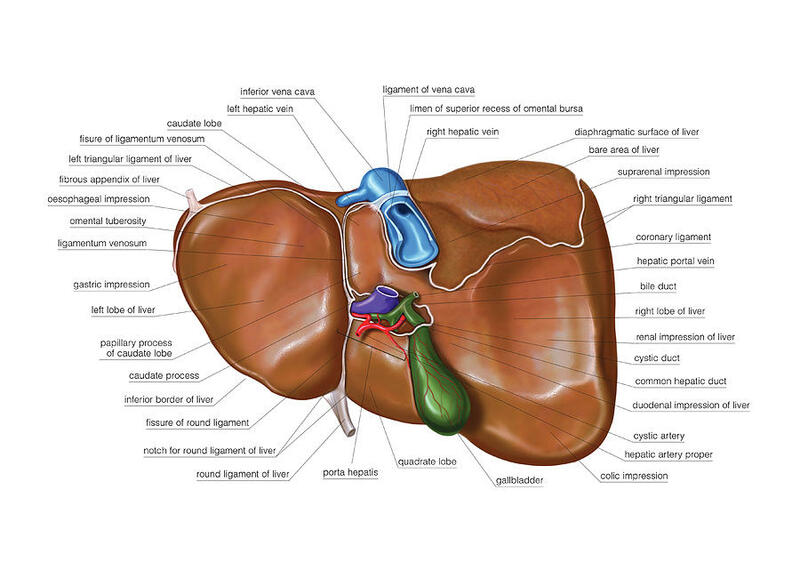 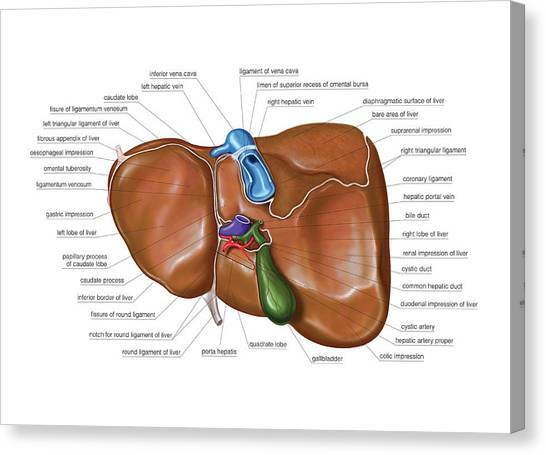 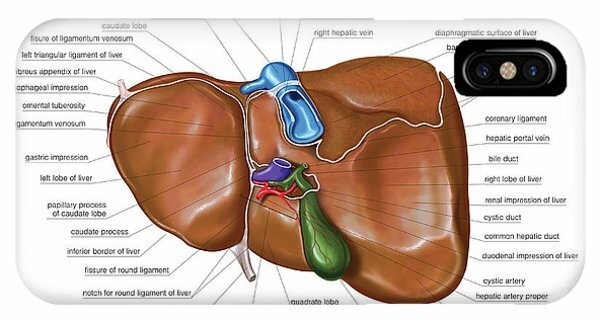 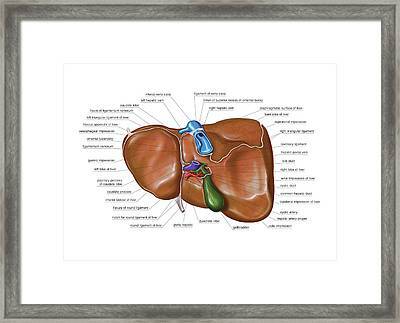 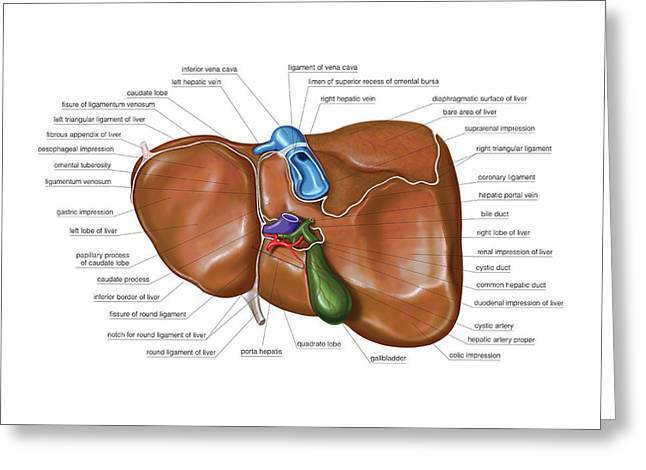 The Liver is a photograph by Asklepios Medical Atlas which was uploaded on July 24th, 2016. 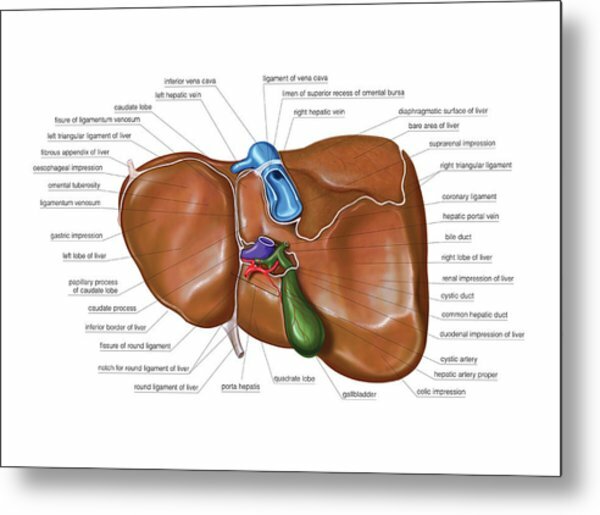 Illustration of the interior surface of the liver. This posterior view labelled illustration is from Asklepios Atlas of the Human Anatomy . There are no comments for The Liver. Click here to post the first comment.